Marvel Studios has a surprise planned, but no one knows what it is. On Friday, Marvel Studios invited the press to attend a special event on Tuesday, October 28, 2014 at El Capitan Theater in Los Angeles, California. It also appears that Marvel is either opening the press event up to fans or holding a similar event for fans. Marvel teased on Twitter, “In or around L.A.? Head to our Facebook page for a special event announcement.” So far, it doesn’t appear as if Marvel has posted the details of the fan event yet on Facebook. What is the special event? Well, since Marvel Studios is specifically mentioned on the press event, it rules out it being some type of comic book announcement. To set expectations, the special event could really range from being something relatively minor to being something huge. Disney has not revealed the details behind the special event, so the below is pure speculation. On the minor side, the event is being held on a Tuesday, which is the same day Agents of S.H.I.E.L.D. is set to air an exclusive clip from Avengers: Age of Ultron. It’s possible that Marvel Studios just plans to give the press and fans an early viewing of this clip. However, considering how fast footage that is shown in public tends to show up on the Internet, this would seem like an unlikely reason for the event, since ABC probably wants fans to tune into Agents of S.H.I.E.L.D. to see the footage for the first time. On the medium side, Marvel Studios could be confirming something that has already leaked in the press. Variety recently reported that Robert Downey Jr. would be appearing in Captain America 3 and that the film would adapt the Civil War storyline from the comic books, but Marvel Studios has yet to officially confirm this news. With Variety ruining any hope Marvel might have had to save this announcement for a Comic-Con type event, Marvel Studios could be holding a special event to make it official before any more details leak out early. Also on the medium side, everyone knows that Marvel Studios is planning a Doctor Strange movie. For the last several weeks, the entertainment trade press has attached almost every leading male actor in Hollywood, who isn’t already playing a Marvel character, to the project. Maybe, Marvel Studios has finally signed an actor to play Doctor Strange, and they want to make the announcement themselves before someone in the entertainment press does. On the major side, Warner Bros. surprised the world when they announced a full slate of DC Comics movies at a recent stockholder’s meeting. Ever since Warner Bros. announcement, the press has been making a big deal about how Warner Bros. has more diversity in their upcoming film slate than Marvel. 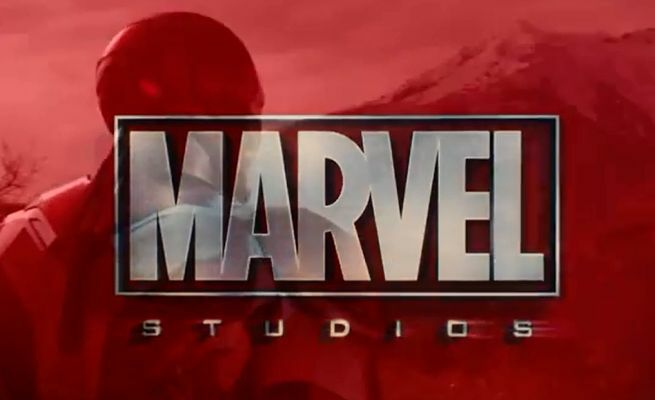 Could Marvel be planning to finally reveal the titles for all their untitled Marvel Studios films? If Marvel Studios is planning to release the titles for their entire upcoming slate of films, it might not be purely a reaction to Warner Bros. announcement. It could be that Marvel Studios would prefer to announce the subject matter of their upcoming films themselves, rather than have the press do it for them, as was the case with Captain America 3. Maybe, Marvel Studios is at the point where decisions have been made and actors and directors are being signed, so they know if they don’t announce it now, the information is going to leak out anyway soon. Whether it turns out to be a minor or a major announcement, check back to Comicbook.com on Tuesday for all the details. In the meantime, feel free to speculate away in the comments. 'The Flash': Did "Snow Pack" Hint at How Barry Vanishes in "Crisis on Infinite Earths"?